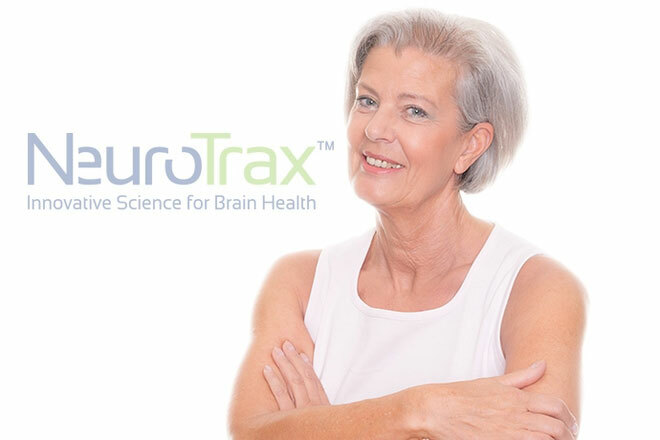 NeuroTrax was founded in 2000 by a multi-disciplinary team including a US board-certified neurologist and, since the beginning, has been focused on promoting brain wellness. 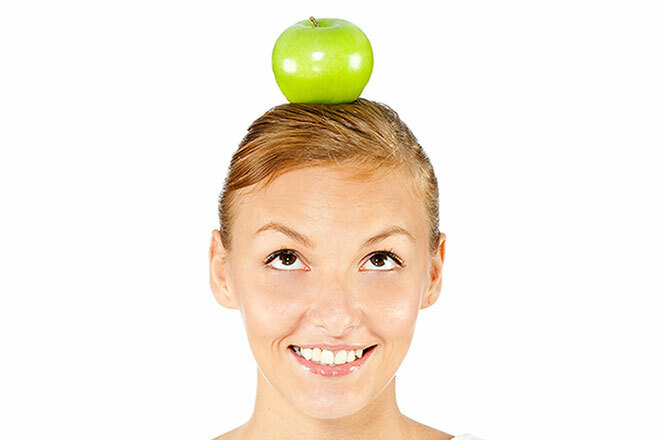 Studies have confirmed positive influences on brain wellness, including regular physical exercise, control of hypertension and other vascular risk factors, brain exercise, and a healthy diet. 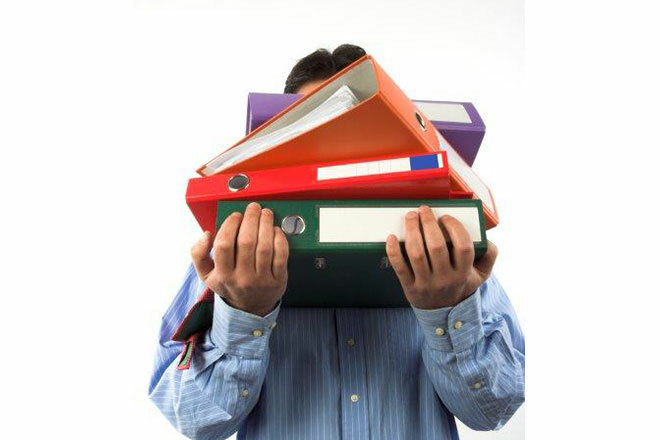 Other factors, such as stress reduction and social activity have also been suggested. 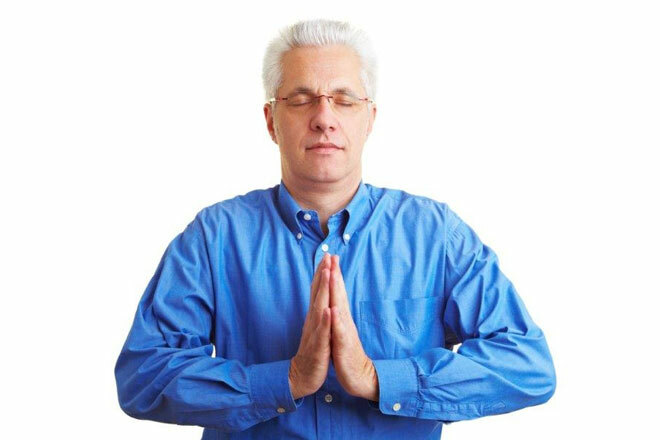 The NeuroTrax vision is to promote brain wellness through better access to scientific testing, objective and clear reporting, and evidence-based recommendations. BrainCare, from NeuroTrax, is a new solution that provides innovative science for brain wellness.